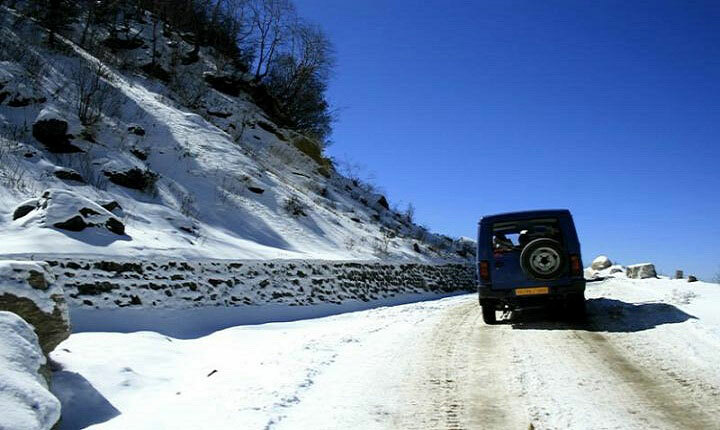 Of the various mountain passes in India, Nathula pass is one of the international borders passes in Himalayas. 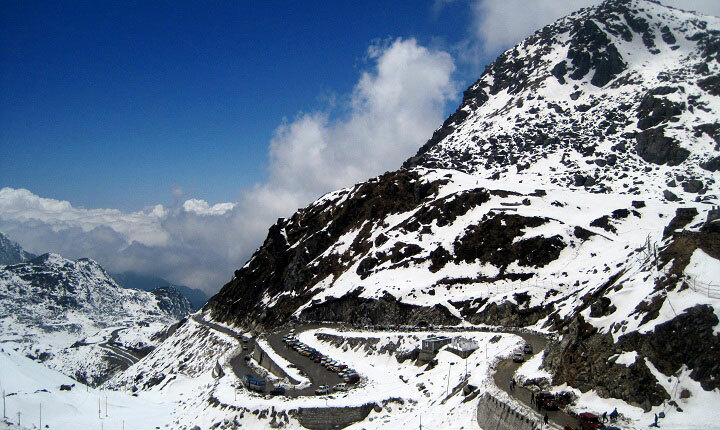 This divine mountain pass is on the India-China border, in the Indian state of Sikkim. The literal meaning of its name is “listening ears”(Nathu) Pass (La) in Tibetan language. 54 kilometers from Gangtok (capital of Sikkim) one needs permit to visit this pass and essentially should be a citizen of India. Passes in Himalayas are mesmerizing and breathe taking. Mountain passes in India attract thousands of tourists every year all around the year. 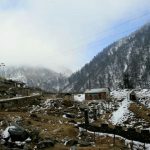 The specialty of Nathula pass is that it is an open trading border posts between the two countries. This is also a gateway for various Buddhist and Hindu pilgrimage site. The pass is one of the agreed Border Personnel meeting points for India and China armies. The ancient silk route passed through Nathula pass. The snowcapped mountain and the warm culture of this place will get you memories to take back home. Feel the pride of Nation at Nathula. 563 km on the Old Silk route Nathula Pass is an important destination both from tourist and trade point of view. The trades between the two nations are restricted to specific products and specific days. Nathula has a historic role in the various invasions. The liberation of India too had prominent role to play in the history. The weather is expected to be chilling and cool all year around. The height from the sea level further contributes to low pressure. Snow covered White Mountains with fast blowing wind is a common feature of weather. Yes you need permit to visit the pass. The cost of the permit varies from season to season. The various permits inclusive of fare of travel can range widely between 700-7000 INR subject to change. 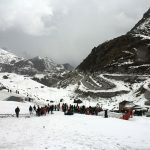 5 days a week Wednesday, Thursday, Friday, Saturday and Sunday are the days that are allotted to visit the amazing Nathula pass. Only Indian nationals can visit here with due verification and permits grant. If you love to travel and you are an Indian, Passes in Himalayas should definitely be on your top charts. Mountain passes in India give you a mixed feeling of both travel and patriotism. In every walk with nature one receives far more than he seeks. Keep close to Nature’s heart and break clear away, once in awhile, and climb a mountain or spend a week in the woods. Wash your spirit clean. The most spectacular mountain pass with live international trade, Nathu la is eagerly waiting to welcome you. Pack bags for the most exciting trip you have had ever. The historic Indo-China border trade and the essence of the primitive silk route, Nathula pass is a living legend.